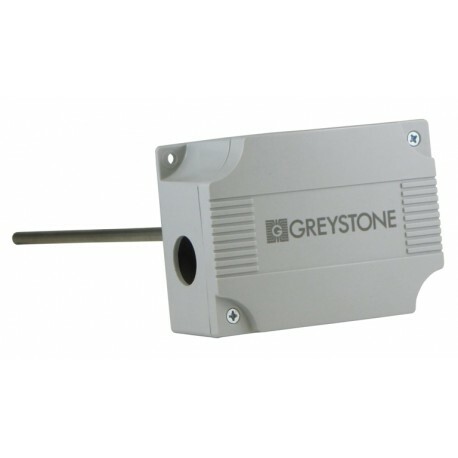 Duct Temperature Sensor,12-inch. with ABS enclosure, 10K ohms. Duct Temperature Sensor, 12-inch. with ABS enclosure, 10K ohms.